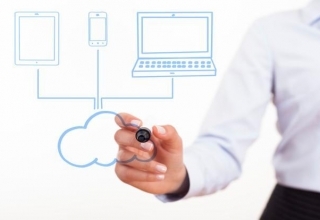 Home Tech Blogs Are YOU a Zapster Yet? Know the 9 Reasons To Be One! Raj is having second thoughts about leaving his sedan parked outside his house. He’s going away to Dehradun to visit his parents, and he won’t be home for a month. The sedan is brand new, and he fears for its safety. 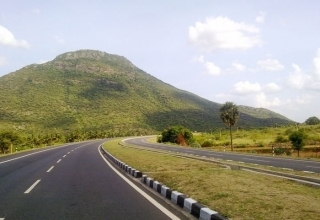 Besides, what a waste to let a perfectly good car just lying around when it can be used by Kishan, his neighbour, who was hinting all week about taking a road trip to Ooty. Do you find yourself identifying with Raj? You’re not alone! 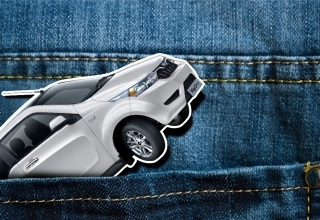 Own your dream car: ZAP’s motto isn’t ‘Drive. Share. Earn.’ without good reason. 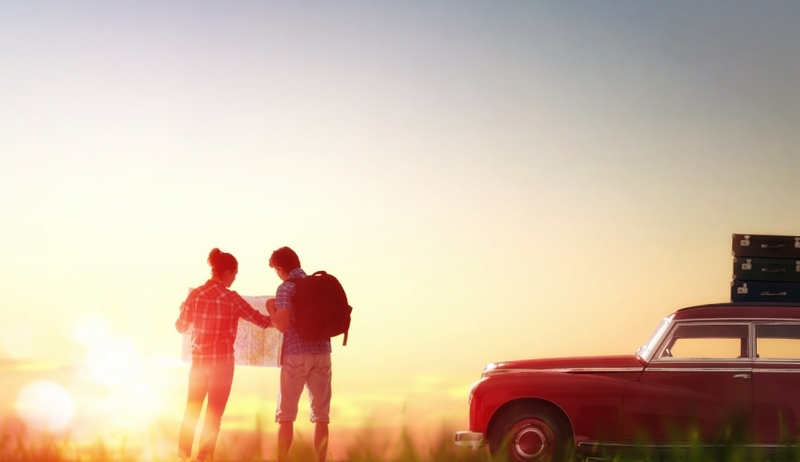 We know how much you love driving and the countless number of road trips you want to go on. 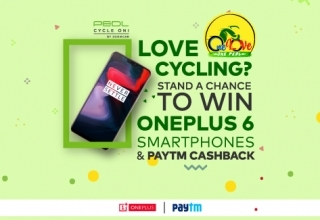 But when you are not driving your car, you can spread the joy of driving to someone else as they take it out for a spin and, here’s the best part, you get to earn and save up to 70% of your car ownerships costs while they do this. All that saved up EMI can now translate to that vacation you’ve been longing for. 2. Time is money: Well, idle time isn’t! 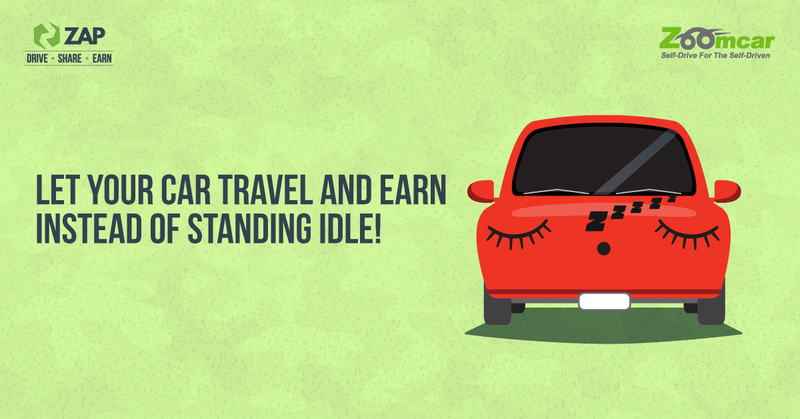 Generally, your car is idle around 90% of the time. 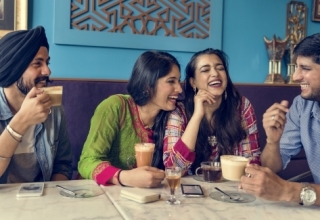 You could be busy in your daily routine or away on vacation or even just relaxing at home and your car would be helping in reducing your car ownership costs It’s no more just a machine, but an actual earning member of your family, isn’t it? Which means, that 90% of the time, you could be making money off it by sharing it. Let that sink in. 3. E.M.I. (Excellent Monetary Incentives! 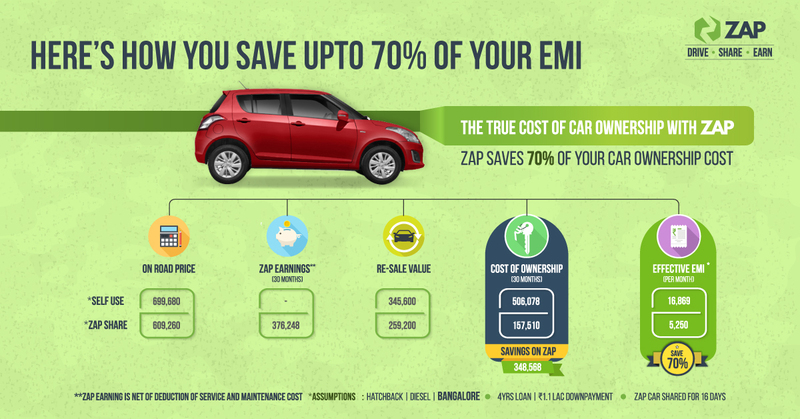 ): As stated before, a whopping 70% of your EMI is saved by ZAP. Did you already plan on how to spend those savings? Get packing, travel the world, buy your friends and family things they’ve always wanted, treat yourself to a relaxing getaway! 4. 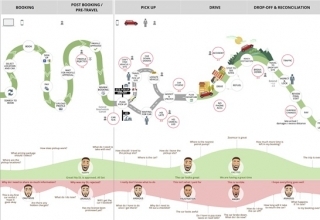 Smart tracking: We get that you’re worried about your dream on wheels. That’s why we have our magical IOT device to ensure your car’s perfect health always. 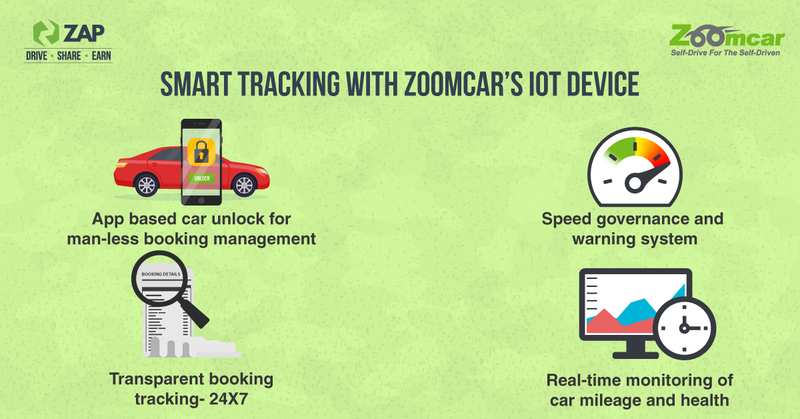 Enabled by features such as the immobilizer, real-time updates on preventive service and maintenance and driver score, the IOT device has a 360-degree monitoring capability that covers your car’s safety, keeps a check on service and maintenance costs and penalizes rash driving. 5. 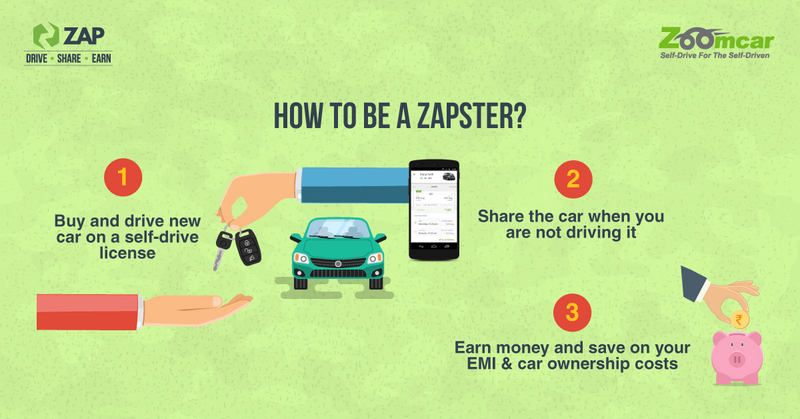 Zero cash outflow: With ZAP, your car comes first. So, say there is an unfortunate accident or a sudden mishap with your car, and it must be subjected to repair. Worry not! 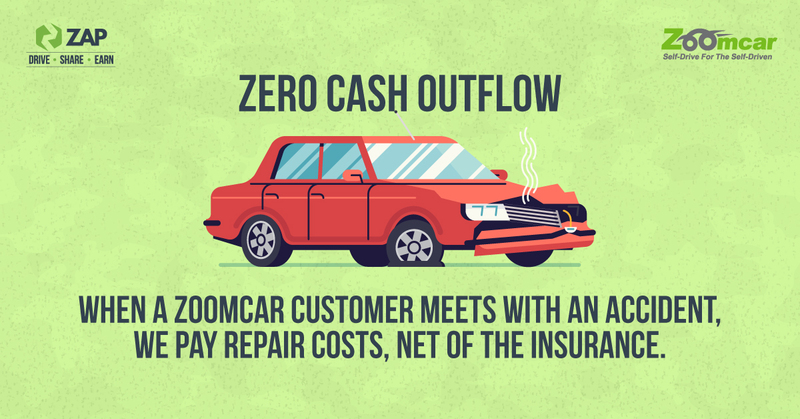 Zoomcar will cover all costs net of the insurance so that you don’t have to open your wallet. We’re here to make sure that your car returns to you as good as new, despite accidents and damages suffered while it was not driven by you. 6. 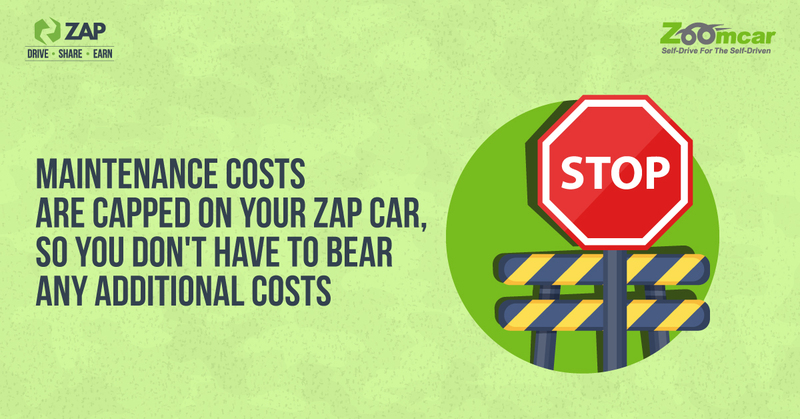 Capped maintenance costs: Any car requires constant maintenance. 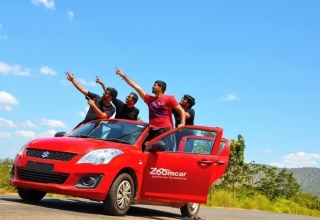 But here’s one of the best things about joining the ZAP community – Zoomcar pays over and above the stated per kilometre maintenance costs. Talk about wanting the cake and driving it too! 7. 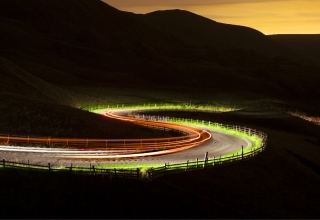 Downtime protection: Becoming a ZAPster could possibly be the smoothest journey of your life. 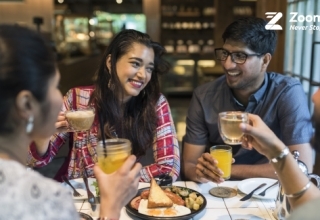 Apart from those EMI cuts (you’re welcome) and capped maintenance costs (again, you’re welcome), Zoomcar ensures you get a downtime guarantee of Rs. 500 per day if your car is lounging in the garage for more than 24 hours. That, or you get an equivalent replacement car to avoid an inconvenience to you. 8. Assured minimum resale value: Saying farewell to a car is difficult. There are memories and experiences attached to every car close to your heart. 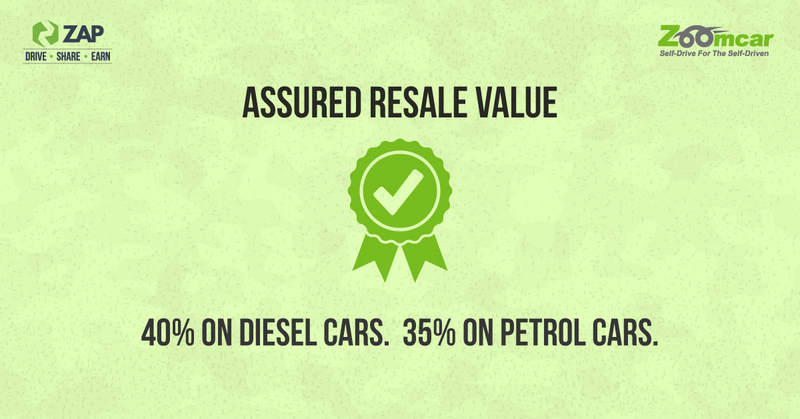 But we make saying goodbye a little easier, by guaranteeing you a resale value of 40% on diesel cars and 35% on petrol cars. So, even in that moment of farewell, your car serves you pretty well! 9. 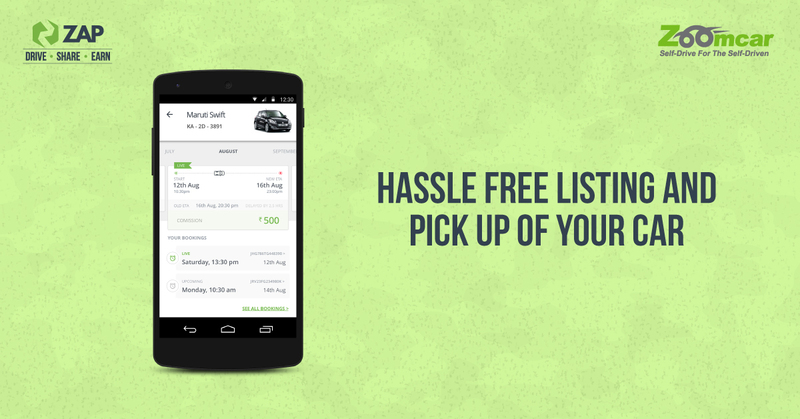 Easy listings and pickups: The ZAP app makes listing your car as simple as it can ever get. 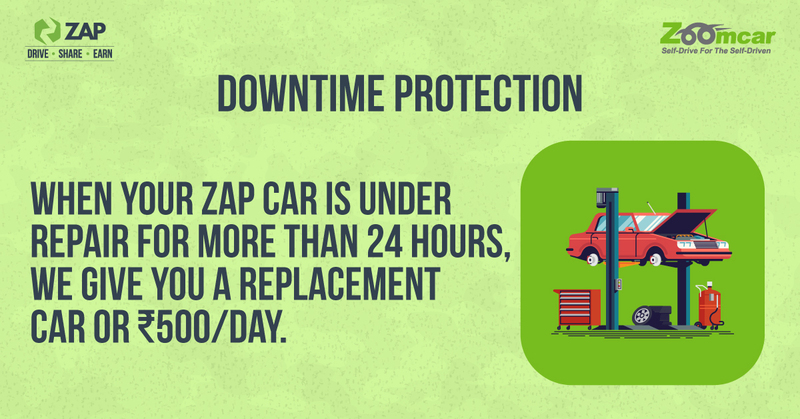 With a few clicks you can choose the number of hours/days you want your ZAP car to be shared with Zoomcar customers, repeat the schedule or reschedule when needed. The Keyless entry feature, makes sure the pickup is hands-free and hassle free, so you can sit back and enjoy that cup of coffee while your car covers its costs. Previous article This Christmas, Discover Santa and Make them Smile!